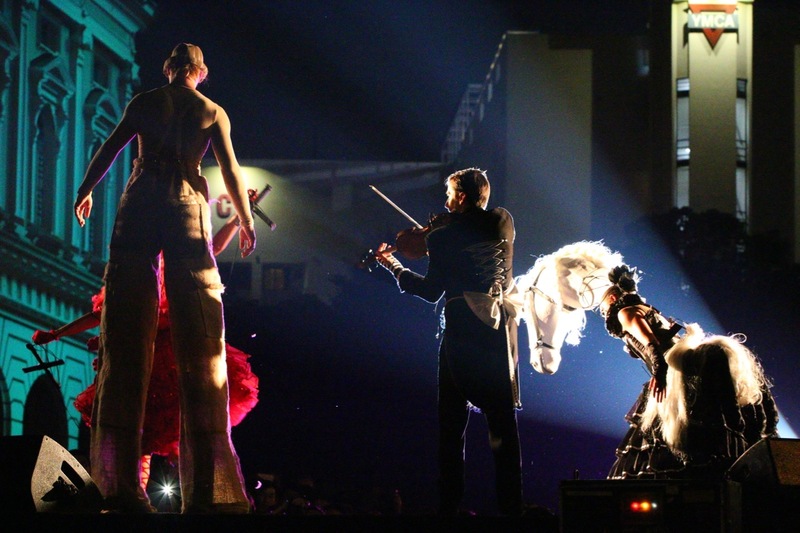 The first weekend of the Singapore Night Festival 2015, 21st & 22nd August, was a huge success with massive crowds at the various Zones of the Singapore Night Festival 2015. People were enjoying themselves, watching the various arts and music performances, immersing themselves in the night arts and street performances. 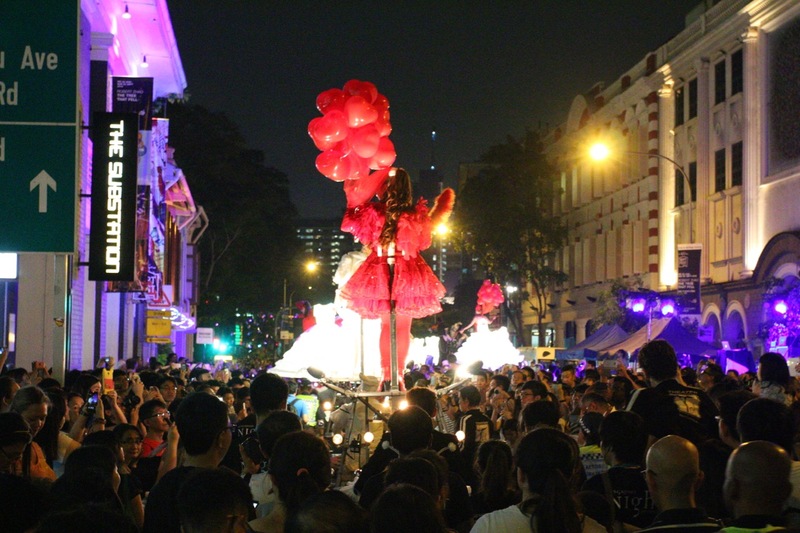 Of all the eight editions of Singapore Night Festival that I followed, documented and photographed since her inauguration in 2008, this year’s 2015 could probably be the biggest visitor attendance till date. 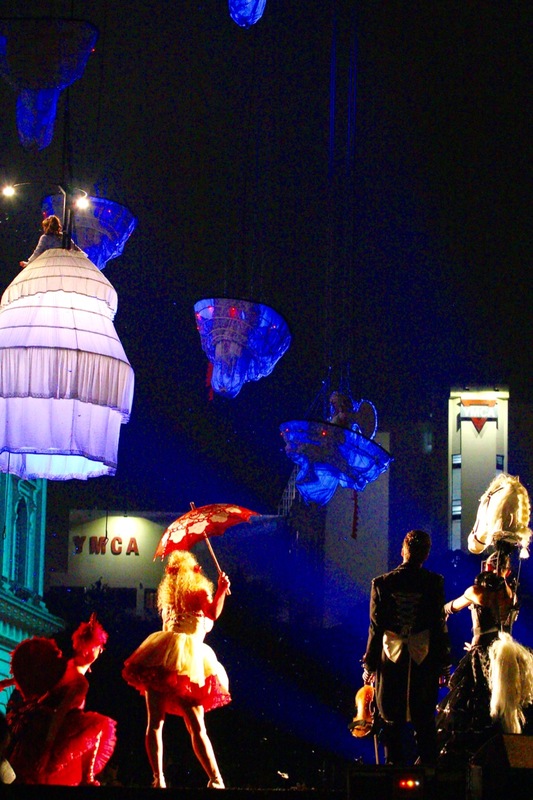 This is the best testimonial to the growth, maturity and success of the Singapore Night Festival. 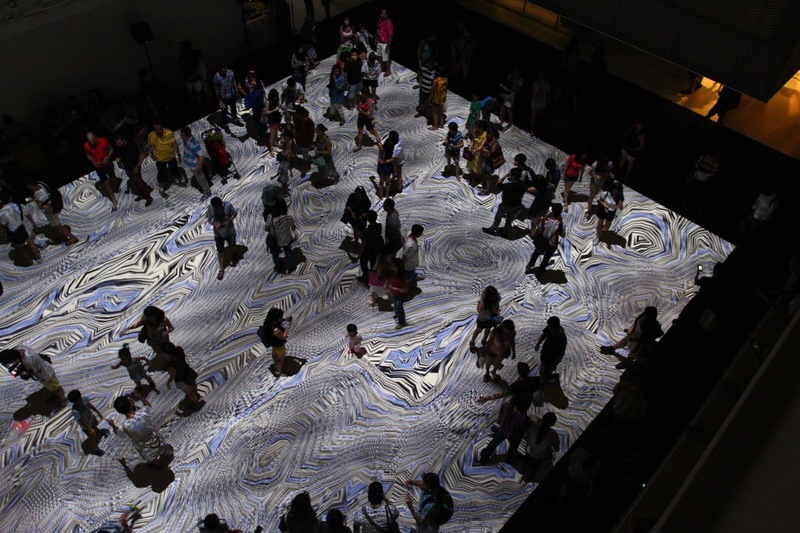 On the second weekend of the Singapore Night Festival 2015, 28th & 29th August. 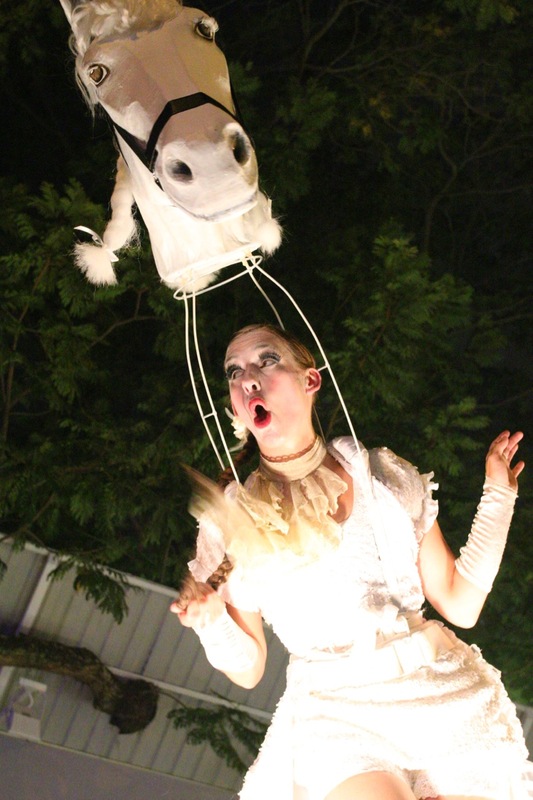 The anchor performance that many of the visitors were waiting for was Garden of Angels by Theater Tol from Belgium. 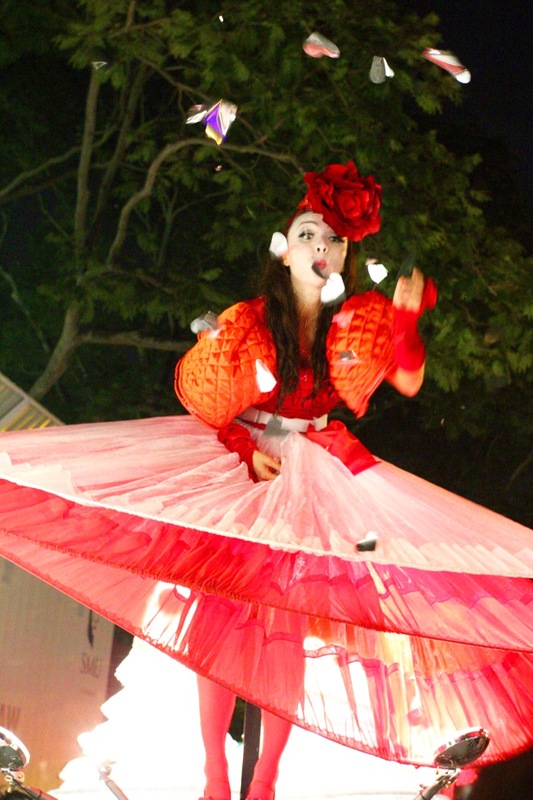 I remembered Theater Tol when they came down to Singapore Night Festival in the year 2011, here’s a recap of their amazing performances during Singapore Night Festival 2011! Therefore, on 28th August, after my work, I went to Armenian Street and waited for the Garden of Angels Parade by Theater Tol at 8pm before their main performance at Front Lawn of the National Museum of Singapore at 9pm and 11pm. Many visitors were there too, waiting eagerly and in anticipation for this parade. The part of the Armenian Street that was closed to traffic was packed with people! When the parade started, it was really up close and personal with the crowds, dazzling and entertaining us with their music, tango performers and dancing! After watching and photographing the Garden of Angels Parade, I walked toward the Front Lawn at the National Museum of Singapore. The crowds there started to build up and I managed to find a spot behind the stage where Theater Tol was performing. Although it wasn’t the best location to watch their performance, considering the huge crowds that were waiting for the outdoor performance by Theater Tol. Theater Tol gave a great spectacle and a night outdoor arts performance to the crowds at the Front Lawn, National Museum of Singapore. Their singing, dazzling and colourful angels, dancers and singers, combining a world of nature and fantasy, on the ground and in the sky, coming down towards the people on the ground. The aerial display was a wonderful performance and mesmerised many of us on the ground. After catching the Garden of Angels wonderful performance, I walked over to the Festival Village at SMU Green. This zone was packed with people resting, eating and long queues for the food at the various food stalls! It was way too crowded, therefore, I decided to go home and rest since I had to cover OCBC Cycle 2015 on Saturday 29th August. On 29th August 2015, I returned to Singapore Night Festival 2015 after covering OCBC Cycle 2015 in the afternoon. My initial plan was to find a spot to catch Garden of Angels by Theater Tol from a different location, facing the stage where will be performing. However, the crowds buildup were huge, making it inaccessible and very difficult to get a spot. After analysing the crowd situation, I decided that I wasn’t going to watch Theater Tol performing (luckily, I mananged to watch and capture their performance on Friday!) and walked towards National Design Centre for the Night Lights installation Pixels Wave again (to photograph from another different perspective). At the National Design Centre, I went up to the third floor of the building and photographed Pixels Wave from a top down perspective. The time photographing from the third floor was amazing, this was one of the more popular and well liked artwork installations. As I left the National Design Centre for home, it marked the end of my Singapore Night Festival 2015 adventure! The crowds were really massive, making it a big challenge to photograph the various arts performances and lightworks installations. 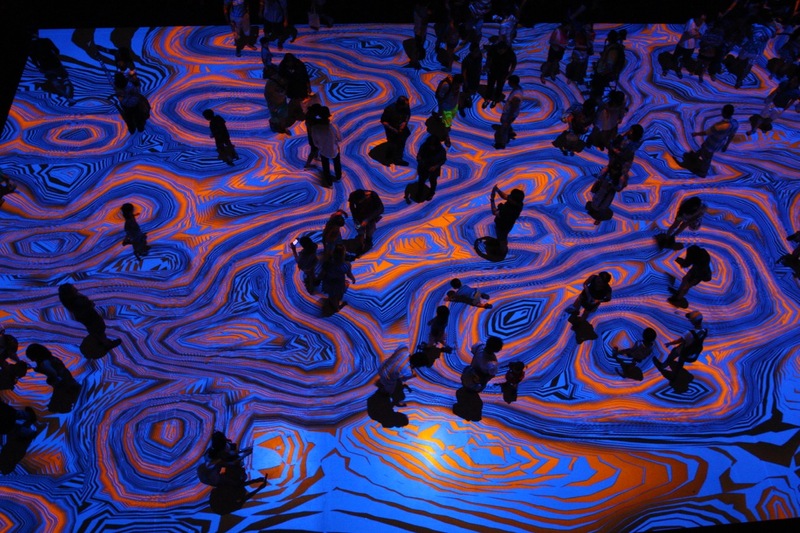 I might have missed out one or two lightworks installations and couldn’t catch all the performances. 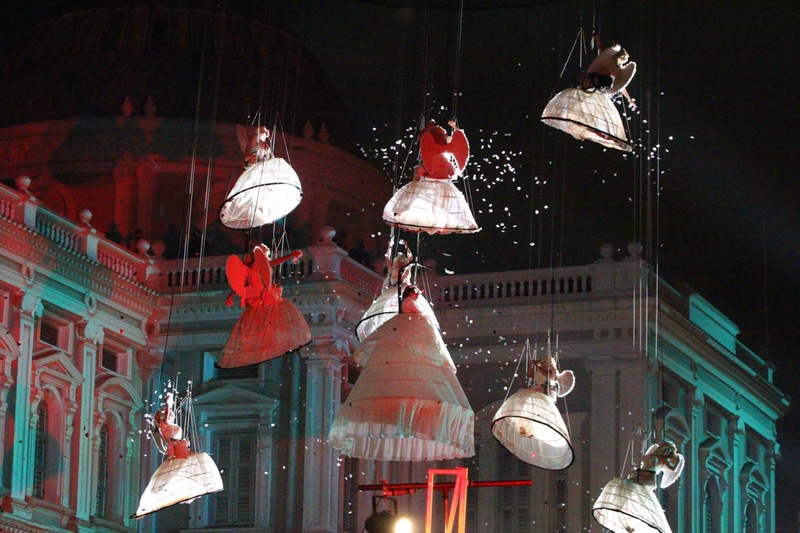 Nevertheless, Singapore Night Festival has established itself over the years and now attracts many people towards the museums, the arts and performances in Singapore during the Singapore Night Festival. 8 years of Singapore Night Festival coverage and counting, looking forward to Singapore Night Festival 2016!